France had great medieval and renaissance gardens, few of which survive. 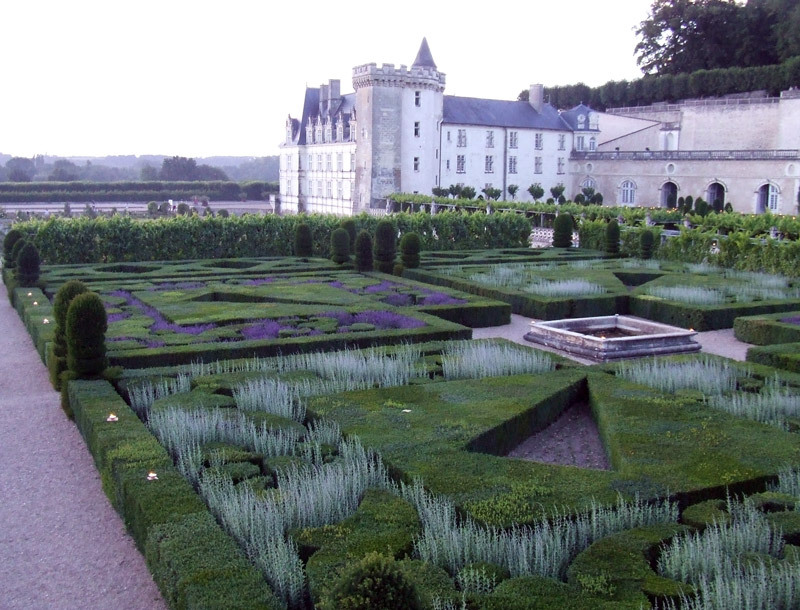 In the seventeenth century France took the lead in making Baroque gardens. The power of these gardens was so great that their shadow lasted for over two centuries. In the last years of the twentieth century, France began making great public parks and highly original small gardens. It has always been a country of great horticultural skills. A number of British and American operators run tours to French gardens and they are very convenient. Northern France is much better served than Southern or Western France. In the Paris region there is an excellent public transport system. Elsewhere in France the train system is good but many of the great gardens are in rural areas with no trains and infrequent bus services. Fortunately, car hire is easy and the roads are good. 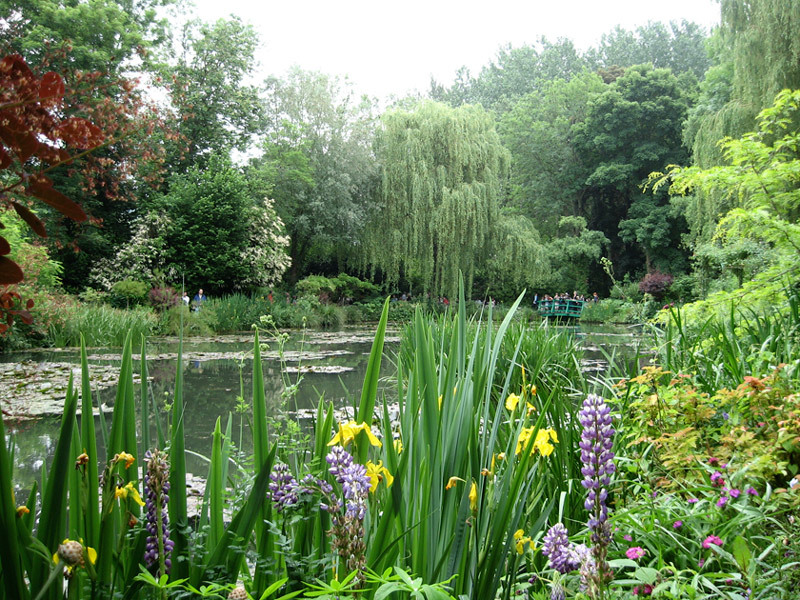 Claude Monet gave French Impressionism its name and France its best-loved garden: Giverney. The tour includes Monet's Garden (pictured left), the Orangerie Museum, Chateau de Chantilly and the market town of Senlis. Photograph by Selena N. B. H.
The Loire Valley is the Garden of France, the Cradle of the French Language and place where the France's aristocracy chose to build their most celebrated chateaux. The River Loire is majestic; the chateaux are noble. The tour includes Petit-Bordeaux, Chateau d'Angers, Parc du Maulevrier, Chateau de Villandry, Abbaye Royale de Fontevraud and the International Garden Festival at Chaumont. On slopes of medieval hill towns, elegant terraces enable gracious outdoor living among olives and vines, whilst the hilly terrain and sunshine have stimulated the creativity of a succession of influential designers. As well as a superlative selection of the very best gardens, this tour includes a variety of marvellous dining experiences including a Chef’s table at La Mirande. We have carefully selected two contrasting hotels: La Coquillade, a converted hamlet overlooking the countryside, and the 5-star Hotel d’Europe in Avignon, with a long-established reputation as a hotel of great style and comfort.